Also new this month will be JetSuite X, an all first class airline with seasonal service to San Jose, California. The public can begin buying seats later this month on regularly scheduled flights for this public charter services operated by JetSuite. 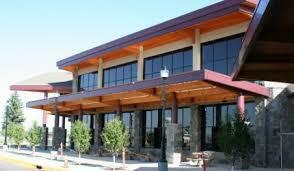 It will be the Bozeman airport’s 7th airline and the 16th destination. The Bozeman airport has been the largest airport in Montana by passenger count since 2013, and the eight busiest airport in the northwest region. Last year it had 1 million passengers arrive and depart. Another big event on their horizon is construction of the first new runway at a commercial airport in the state in over 30 years. Sprenger said the runway will be focused on their general aviation and flight school traffic that has been growing significantly over the past 10 years. And the airport hopes to begin construction late next year on a parking garage for paid parking in combination with rental cars; it is in the early planning stage. And before the end of the decade the airport would like to work on possible concourse expansion. Sprenger gave credit to the great things happening at his airport to the partnerships with the tourism and business communities, resorts, and local Gallatin area chambers of commerce. He said their support has been instrumental in the airport’s success. 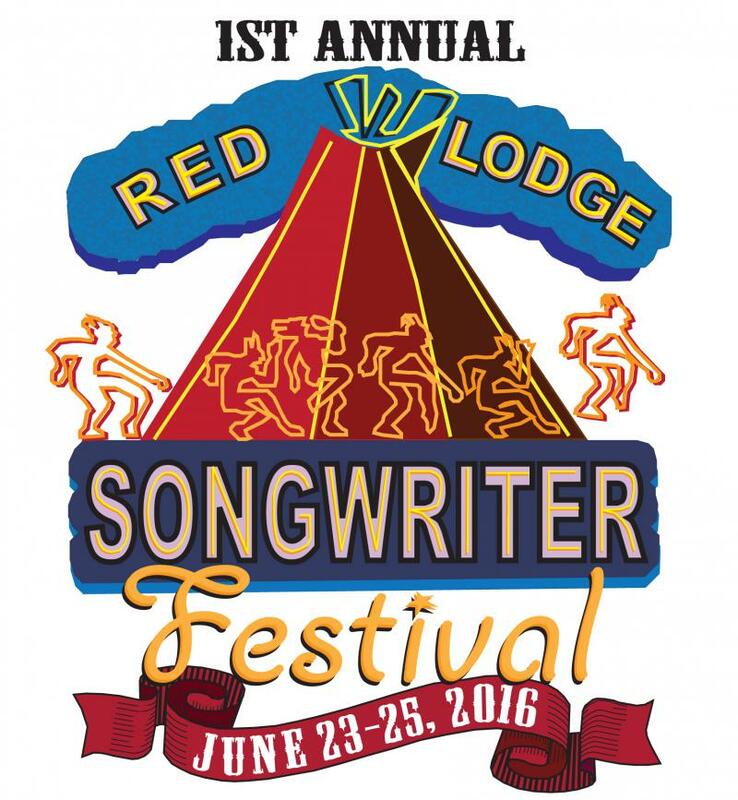 Aspiring songwriters and country music enthusiasts are invited to the inaugural Red Lodge Songwriters Festival the end of June. Mike Booth and Cory Johnson are the organizers. Johnson says he came to Red Lodge and fell in love with it, thinking it would be a great place to hold a songwriters festival. He said he met Booth and they starting discussing his idea one night over a beer.